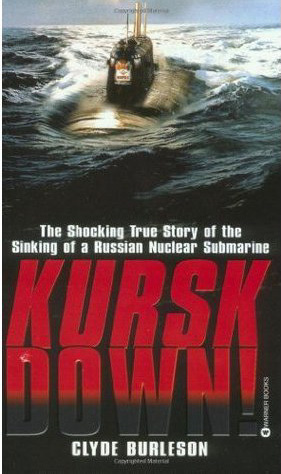 The shocking true story of the sinking of a Russian nuclear submarine! The true story of our search for oil and gas beneath the sea. 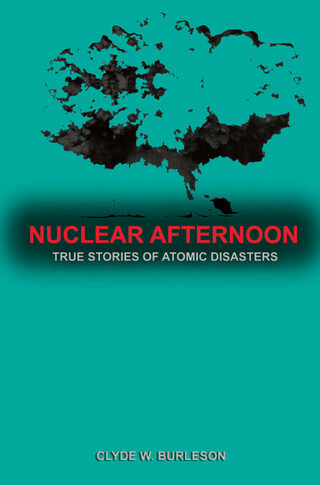 NUCLEAR AFTERNOON, Thunder's Mouth Press (an imprint of Avalon Publishing Group, Inc.). 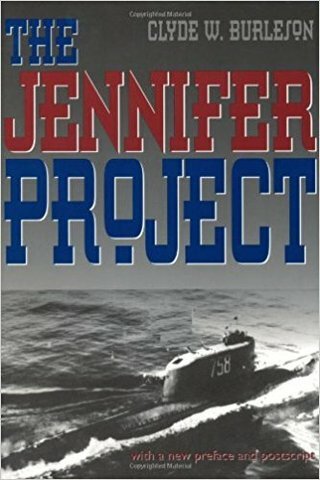 THE JENNIFER PROJECT, Prentice-Hall, Inc., Sphere Books Limited, Pacific Ltd., etc. ; Texas A&M University Press, Revised 5th edition. 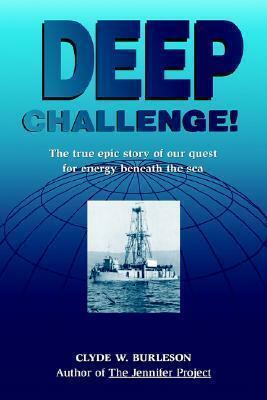 DEEP CHALLENGE, Gulf Publishing Co., acquired by Butterworth-Heinemann. Novel currently with agent and editors. Major motion picture based on THE JENNIFER PROJECT, represented by PMA Literary & Film Management, Inc.
TESTS: Novel currently with agent and editors. Made-for-TV motion picture based on the true story of America’s longest airline skyjacking. Made-for-TV motion picture based on the true story of the failure of a Soviet Cosmos satellite. Made-for-TV motion picture based on true attack on the Alcan pipeline. PRODUCER: Peabody Award nominated TV Special: Blue Bell Creameries. PRODUCER/DIRECTOR: 30-second TV commercials, Gillman Companies. PRODUCER/DIRECTOR: Blue Bell Ice Cream television commercials. ESCAPE: HUMAN CARGO, Showtime motion picture, based on FLIGHT FROM DHAHRAN. A MATTER OF NATIONAL SECURITY, Discovery Channel special, about THE JENNIFER PROJECT. GREAT SHIPS, History Channel series about the Glomar Explorer. HEART OWNER'S HANDBOOK, John Wiley & Sons, Inc. EFFECTIVE MEETINGS: THE COMPLETE GUIDE, John Wiley & Sons, Inc. THE PANORAMIC PHOTOGRAPHY OF EUGENE O. GOLDBECK, University of Texas Press. A GUIDE TO THE TEXAS MEDICAL CENTER, University of Texas Press. FLIGHT FROM DHAHRAN, Prentice-Hall, Inc.. THE DAY THE BOMB FELL ON AMERICA, Prentice-Hall, Inc., Sphere Books Limited, etc. WINNING TENNIS AFTER FORTY, Prentice-Hall, Inc.
OPERATION: EVANGELINE, Carlyle Communications, Inc., Lademann, etc. THE MEXICAN AFFAIR, Siena Publishing Corp., Lademann, Mondadori, etc. AUTO AD-VANTAGE, Houston Chronicle Publishing Company.